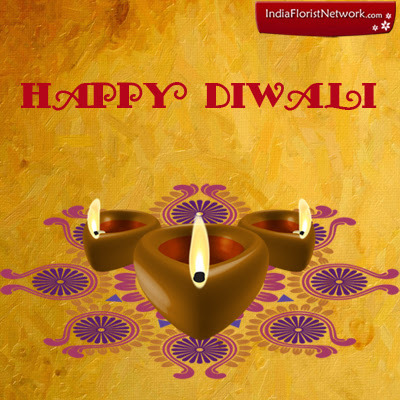 Many people have many implications on why and how Diwali is celebrated. But unanimously it is one of the most celebrated public holidays of India and in some parts of the world too. It is quite often signified that Diwali was celebrated to commemorate the grand comeback of Lord Rama from 14 years of exile, along with wife Sita and brother Lakshman after defeating Ravan. It is said that the whole of Ram’s kingdom, that is, Ayodhya was decked up with earthen lamps and candles by its natives, to welcome the legend. And this day marked the triumph of good over evil or the usherance of a beaming new day surpassing an evil dark night. Diwali also denotes the incarnation of Goddess Lakshmi, on the churning of the ocean. And therefore, families worship the two deities- Lord Ganesh and Goddess Lakshmi on this day for acquiring good fortune and prosperity in the near future. This religious festival has many significance and implications, but one thing that is certain is the custom of exchanging Gifts on Diwali. 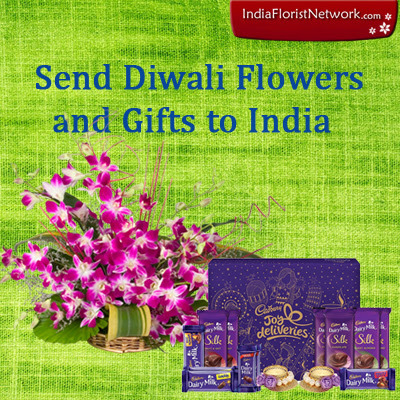 People residing in or outside the nation, always Send Diwali Gifts to India to invigorate the essence of the festival in the hearts of their dear ones. Assorted Thali hampers assembled with sweets and other Diwali delicacies are wrapped in the essence of your love and served to your dear ones at the desired location, anywhere in India. Our recognized Online Gifts Network also offers sole gifting items like that of dainty Sweets, which are a must on any Diwali gifting list. We will deliver Fresh Sweets to your dear one’s place right on the stipulated time. 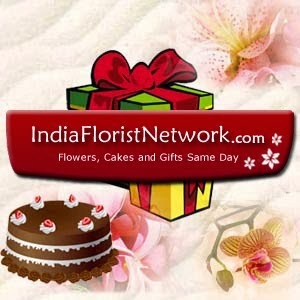 All you need to do is browse our Online gifting portal and elect sweets of your choice. With just a simple click, we will Send Diwali Sweets to India which will make up for your absence and tantalize your loved one’s taste buds with sheer ebullience. Besides, Diwali Gifts and Sweets we also prevail you with the exclusive opportunity of sending hand-picked Fire Crackers for all the little family members of yours. Diwali without lights is like bread without butter. A Diwali night cannot even be imagined without Radiant Lights, Earthen Lamps, Colourful Candles and of course, the sound and colours of bursting Fire Crackers. Now one can become the reason of your loved one’s mirth, simply by sending their favorite Diwali indulgence, the vivacious Fire Crackers. Order Online and Send Diwali Crackers to India, alongside other Diwali assortments for your dear ones and be someone’s galore of gleaming light, this Diwali.